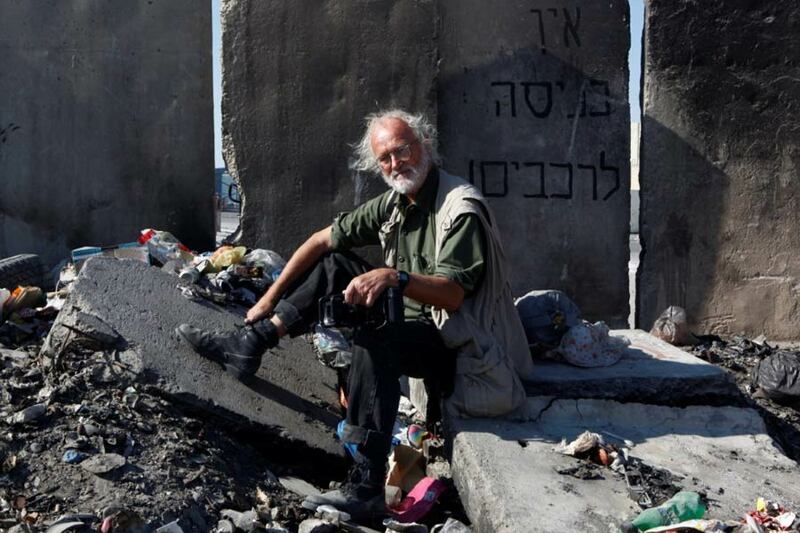 Josef Koudelka on Qalandiya Checkpoint, Israel, 2011. Photo: Gilad Baram. Join us in celebrating Josef Koudelka photographer’s new retrospective exhibition Koudelka: Returns in Museum of Decorative Arts in Prague with a special screening of **Koudelka Shooting Holy Land** followed by Q&A with Josef Koudelka and Gilad Baram. March 23rd — Seats are limited so go on and get your ticket now. Kino Světozor, Praha. In the Prague streets already!